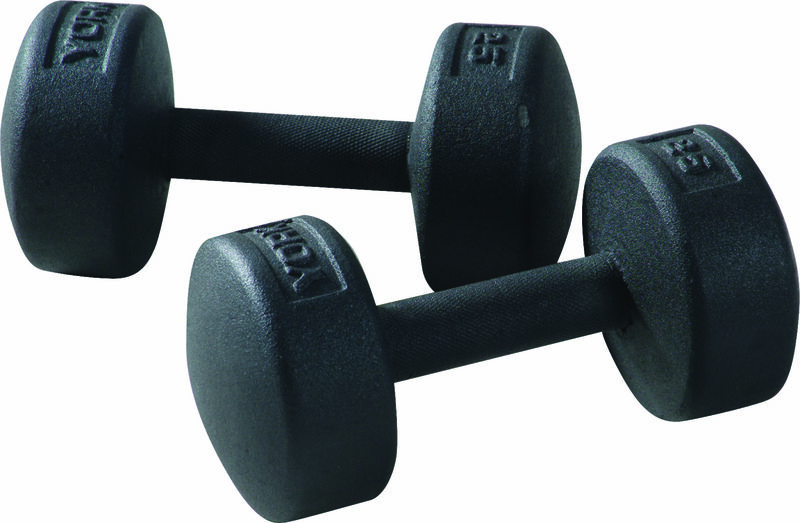 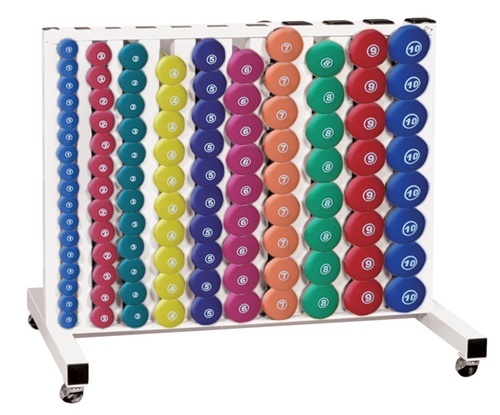 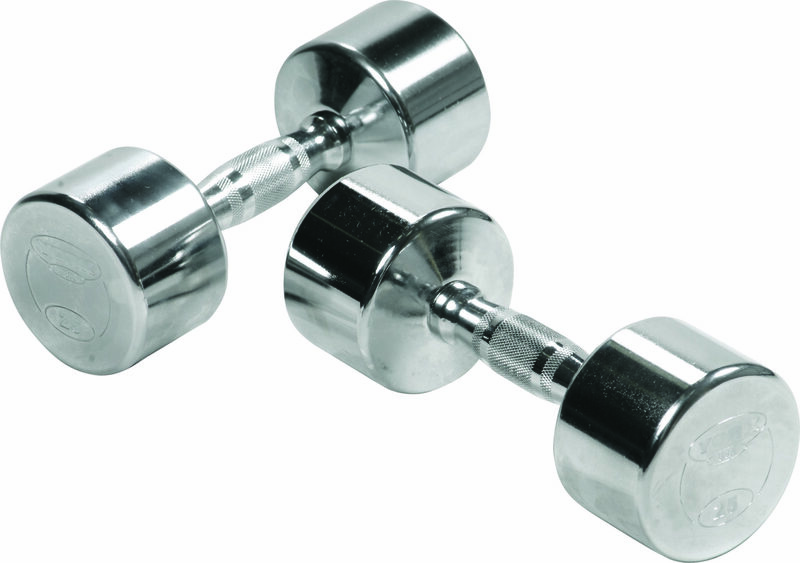 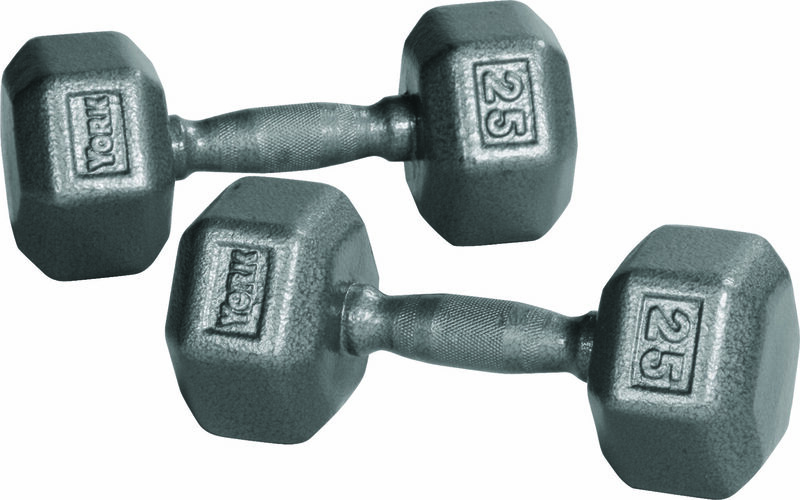 Nowadays, you don’t have to be in Greece to enjoy a set of quality dumbbells-or the Olympic games for that matter. 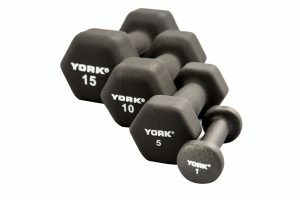 York Barbell has been finely crafting various styles of dumbbells for almost a century, and the York Barbell Club weightlifting team produced four decades of world and Olympic champions that trained with York, including Bill Good, Joe Miller, Tony Terlazzo, John Terpak, Stan Stanczyk, and Tommy Kono. 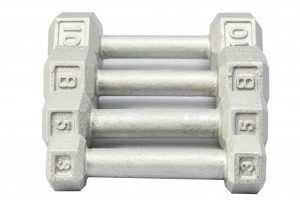 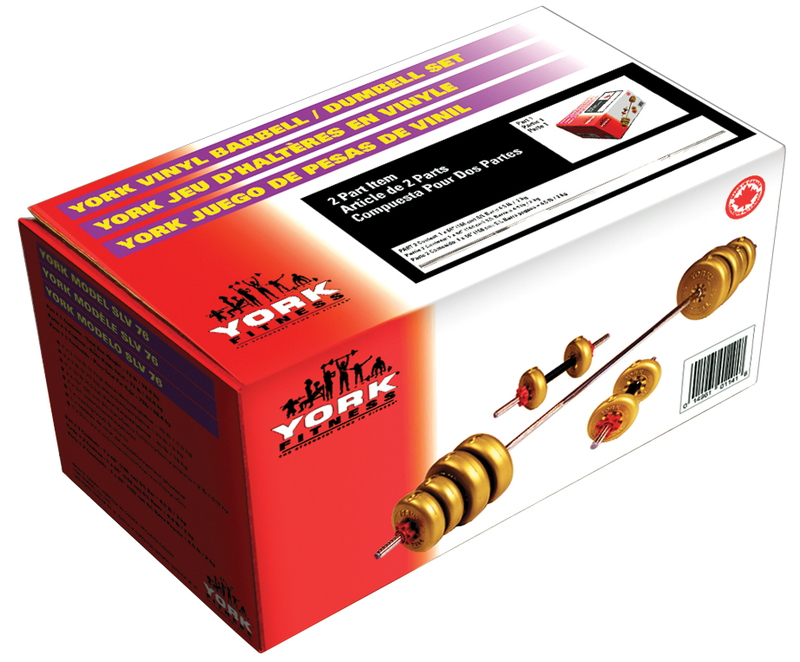 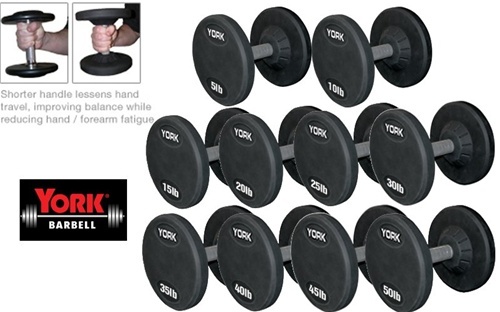 Whether you are a professional or amateur lifter, York Barbell has a dumbbell that will spark the spirit of your inner Olympian, and keep those fires of Mount Olympus burning for years to come. 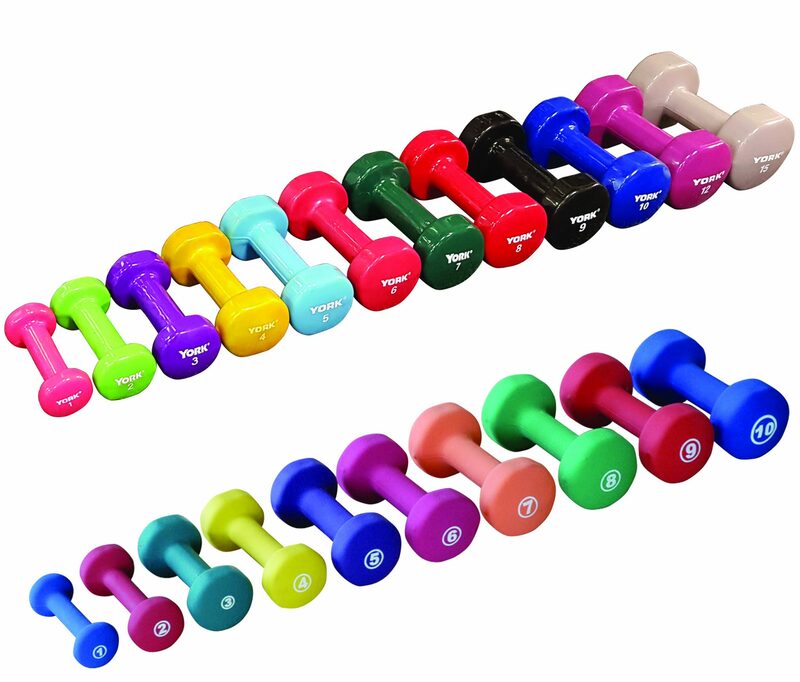 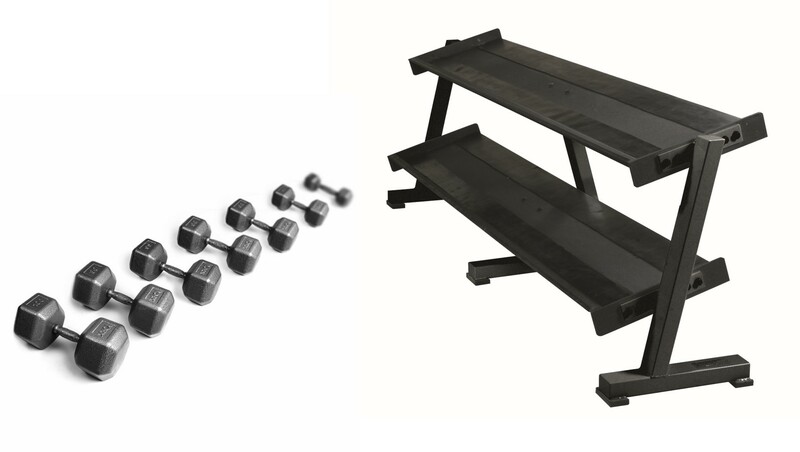 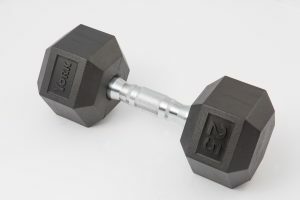 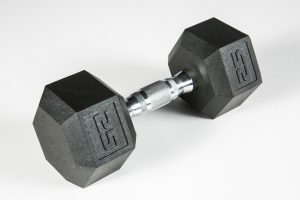 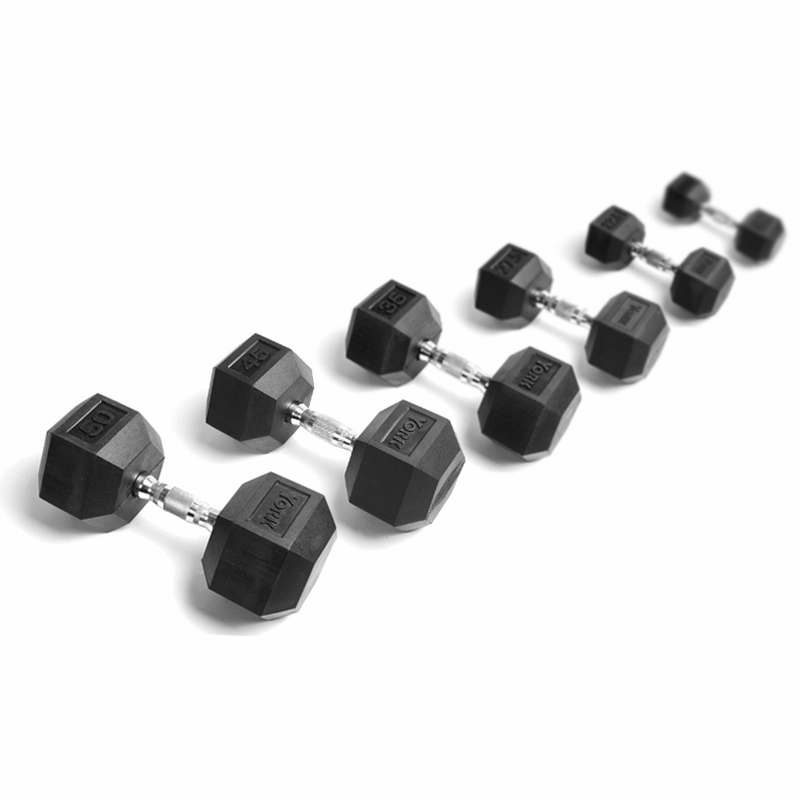 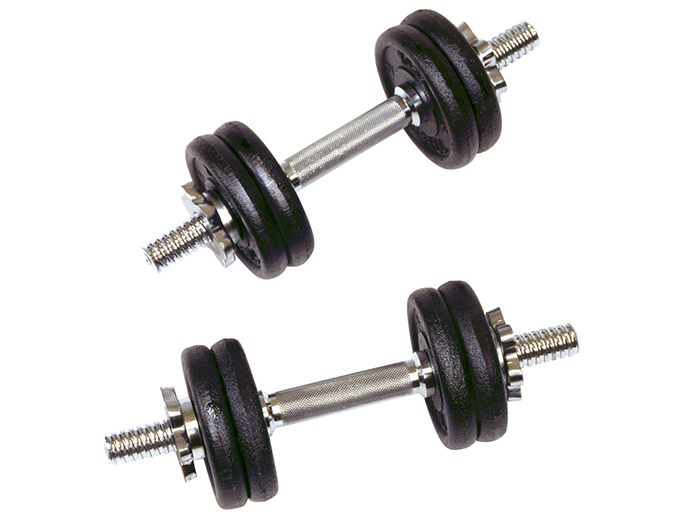 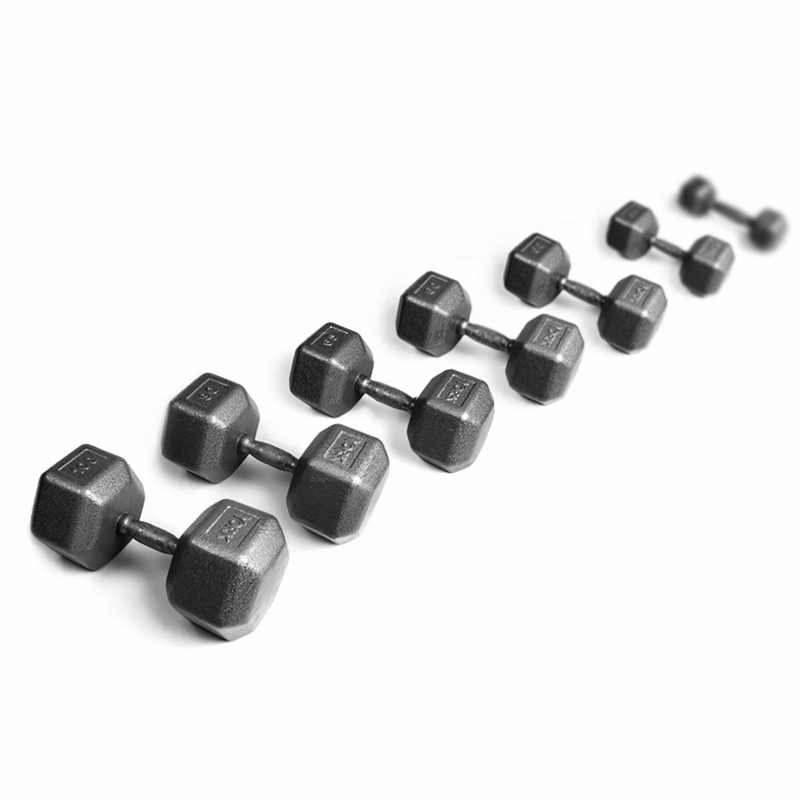 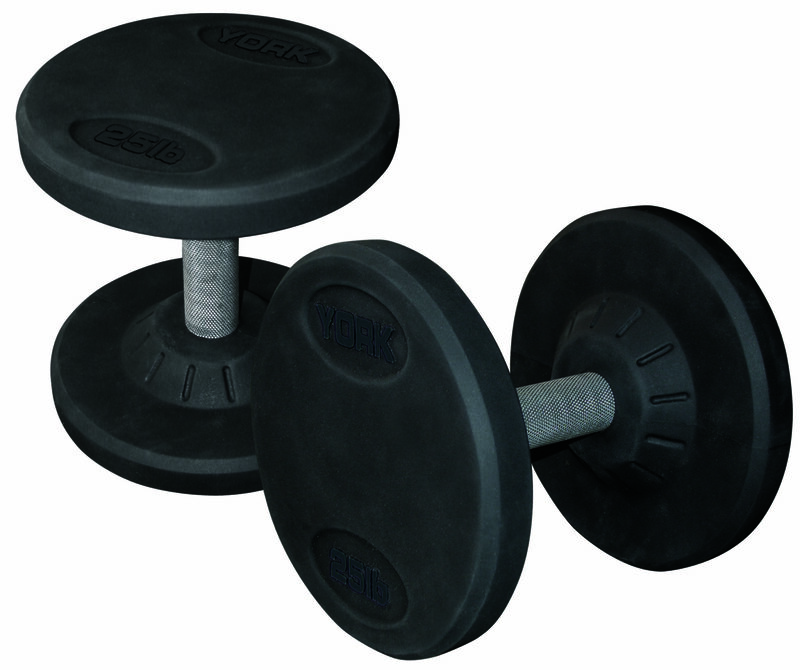 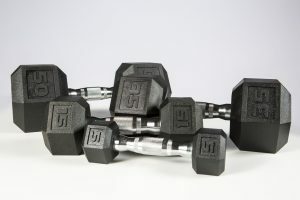 For more information about our Dumbbells and Dumbbell Sets, or other York Barbell Gym Equipment, please contact us today!